France has just done what pretty much the whole world should. A new law has been passed by the country that makes it necessary for new buildings and establishments to develop rooftops that either have a solar panel on them or plants, whichever is easier to maintain. This simple idea could inspire the way the world looks at tackling pollution and nonrenewable energy. Plants greatly contribute by creating an isolating effect to help reduce the energy needed to heat or cool houses. 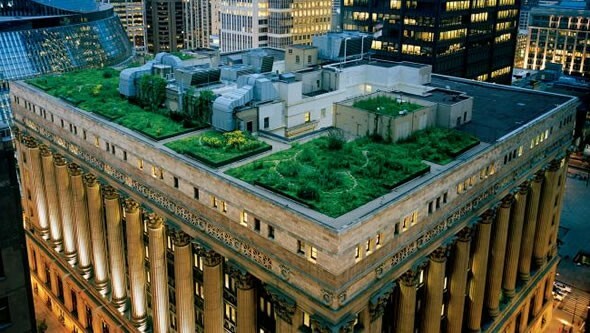 Another great advantage of having a garden on your rooftop is the ability of plants to absorb water and thus avoid leaks. Germany and Australia have already taken the challenge of expanding their use of solar panels. The “Going Green” initiative has been in existence for quite some time now, and it is finally starting to spark the interest of top industries. Big businesses are starting to consider the environment in their actions and taking necessary steps to curb their footprint. This long overdue consideration for the environment will go a long way in creating a sustainable future and making the world a cleaner place to live. Below are the top industries that are going Green. 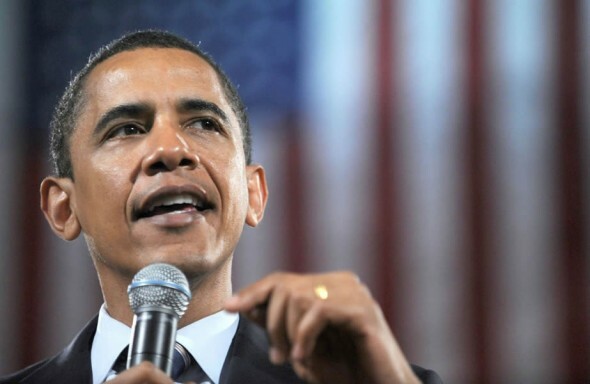 President Barrack Obama may have well initiated the nation’s most influential and powerful Climate Action Plan. 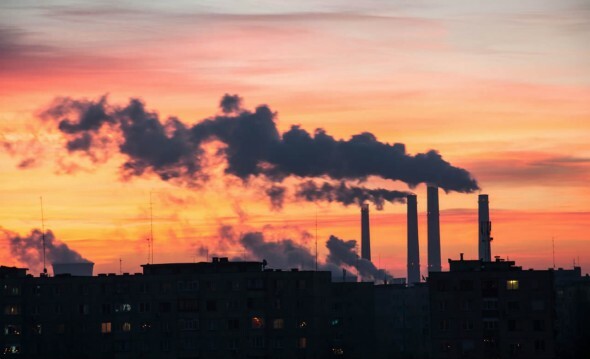 Called the Clean Power Plan, this strategy will most likely enforce reductions of emissions from power plants by at least 32 percent in the next 25 years. The focus of the initiative will be towards creating renewable energy and is dubbed as the most significant step taken to combat climate change, in the history of the US. This would be the equivalent of taking 166 million cars off the road! States will have until 2022 to meet emission cut requirements. It goes without saying that the plan will not be applicable to all states with the same norms. They may be some concessions and flexibilities that will have to be worked out through the project. Cleaning up power generation sources has always been the effort of the eco-conscious. The power sector alone accounts for a total of 30 percent of all emissions in the US. Being eco-friendly isn’t just a lifestyle choice anymore, with more businesses than ever choosing to step up their green credentials. Not only are environmentally-friendly policies popular with consumers, they also bring in more profit. The reason for this is simple – decreasing the amount of wastage or increasing the energy efficiency of a business is, of course, going to cut costs. It is not surprising, then, that we are seeing more startups making the environment their business. 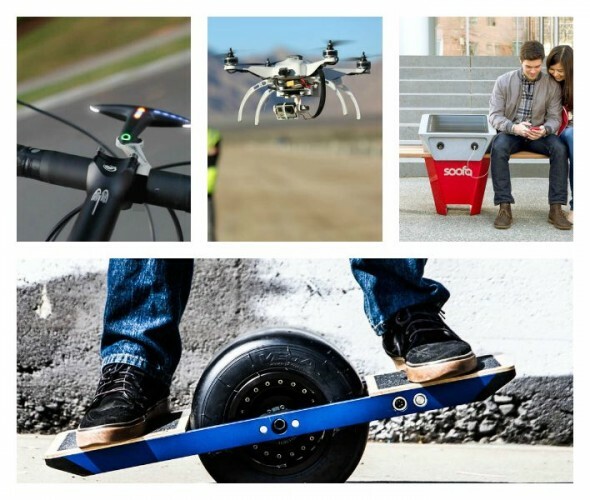 Let’s take a look at some of the most interesting eco-friendly startups in 2015. There, there now! Didn’t we warn you all about how addictive selfies could be? It seems to have caught up to plants as well. 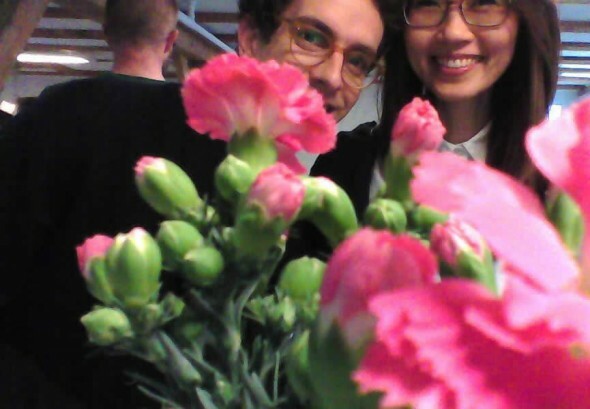 The Selfie Plant project from The Secret Life of Objects at the Copenhagen Institute of Interactive Design seems to have its noble mission underway. Students Shruti RNR, Haoyu Li and Manu Dixit studies selfie culture in the modern world and tests how plants would react to such a culture. A number of factors lead to the trigger of a selfie such as the mood of the plant, an occasion or even change in the weather. With the help of Arduino Yu, the plant snaps itself from the angle it believes to be the finest and then shares it on social media with the help of python script. You’d be surprised just how easy it is to conserve the energy use in your house without really sacrificing anything else. 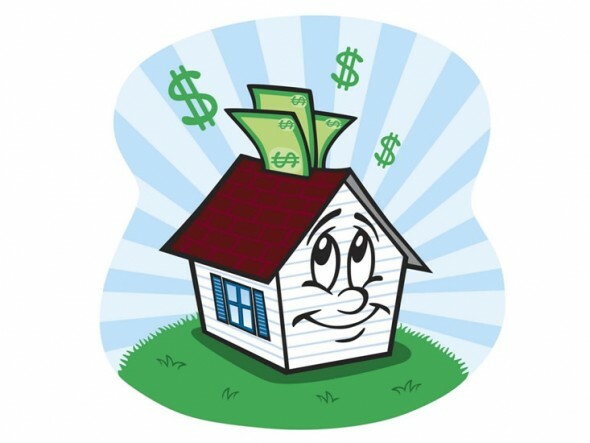 Here are a few tips for getting your energy bill down quickly and easily. This is as brilliant as it gets in ambient advertising. We see factory smoke and are well aware of how potentially hazardous it can be. Chinese whistleblowers Xiao Zhu have gone a step ahead and ensured that the smoke from factories can be used as the canvas to paint the sorry effect it has on children. 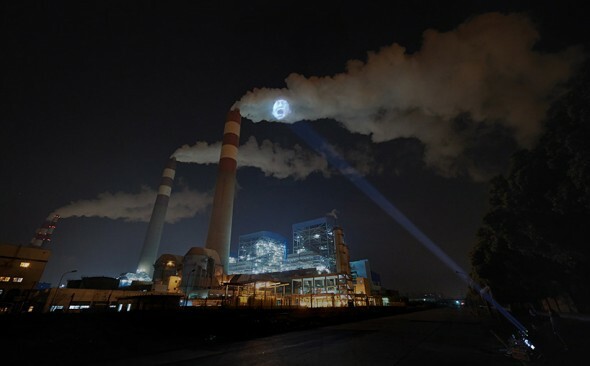 In saying so, we have come to appreciate how the organization has used their powerful skyward light beams to project the heartbreaking images of children on plumes of smoke. What better an alternative to paid outdoor advertising than advertising at the source of the problem itself! The message of the campaign is clear, ‘Clean the air. Let the future breathe again’. It doesn’t takes years of research to roll out a system that can rid our ocean of the 8-million-tons-per-year plastic litter. It’s just a bit of good thinking and better intentions that can set an idea afloat. 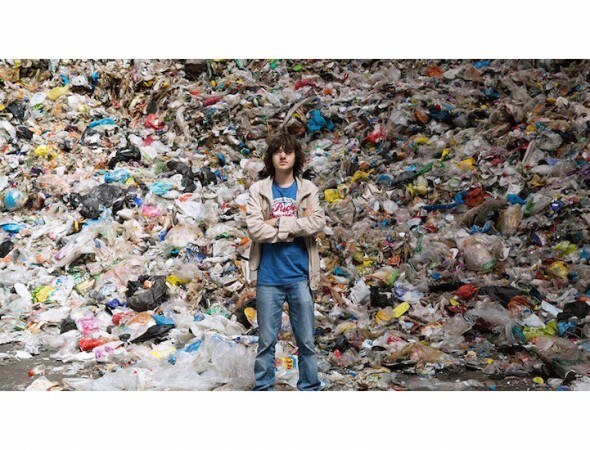 Boyan Slat, a 20-year old inventor is living this example through his non-profit, Ocean Cleanup, He has devised a V-shaped, floating plastic barrier, called gyres as a solution. The system will be so constructed that plastic garbage will naturally flow into the system without impacting sea life. This is something the conventional nets couldn’t manage. The V-shaped buffers will be anchored by floating booms. 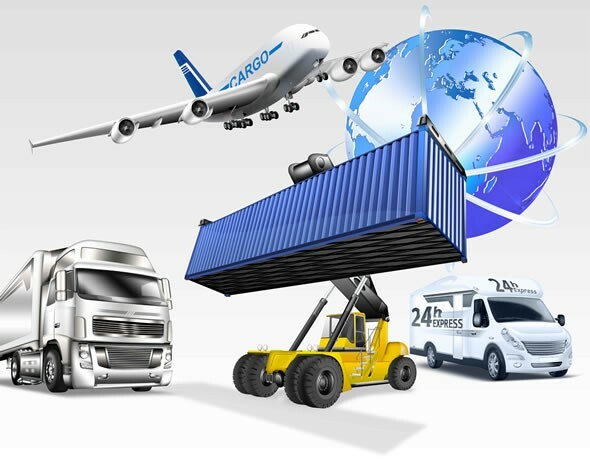 Many businesses do not have a comprehensive understanding of the effects of their supply chain on the environment. 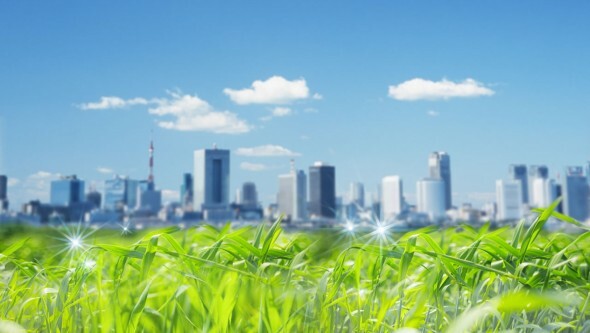 Here are 10 tips that can help you “green” and protect the environment through your business. Disposing off a used battery isn’t child’s play and these little devices that power up small gadgets are known to be extremely polluting. Apparently, a single battery can pollute more than 20 square meters of the ground around it. This is also why there is an urgent need to recycle batteries as often as possible. To encourage this, Volkswagen and DDB Russia came up with a solution, as part of the Think Blue campaign. 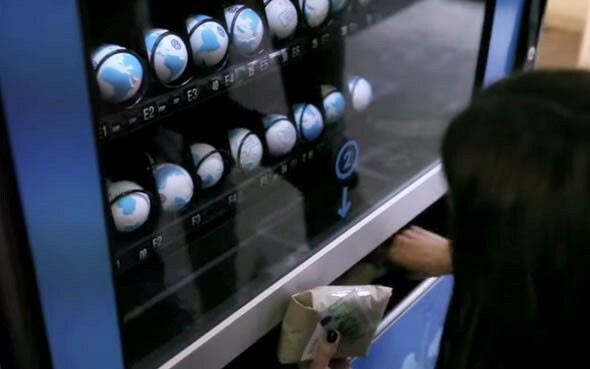 Together, the agency and the automobile manufacturer developed a vending machine that only accepts batteries as currency!